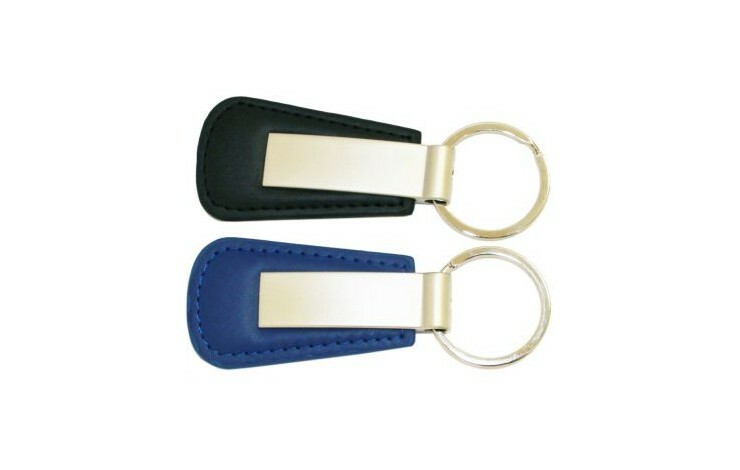 Keep your keys in classic style with our Custom Branded Monaco Keyring. Available in either Black or light blue PU with matt silver plates on both sides, this is a executive and sleek gift, supplied in a black tuck box with a presentation window. 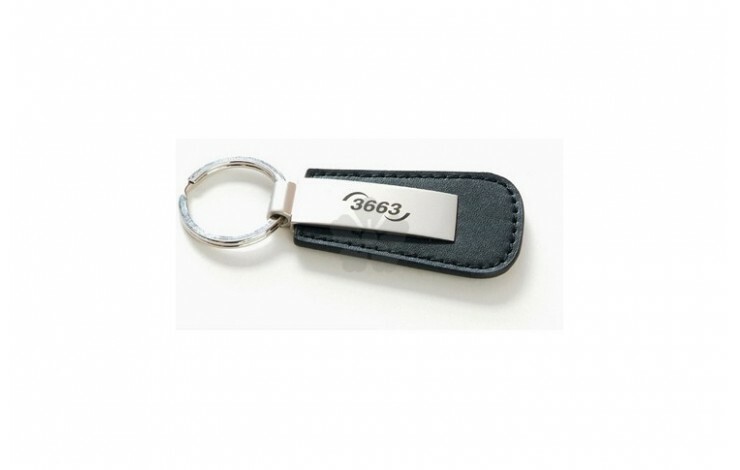 The ideal promotional product for estate agents or car manufacturers. Presentation box makes this a brilliant gift. 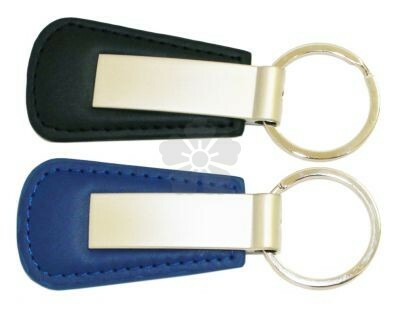 Engrave to both sides POA.